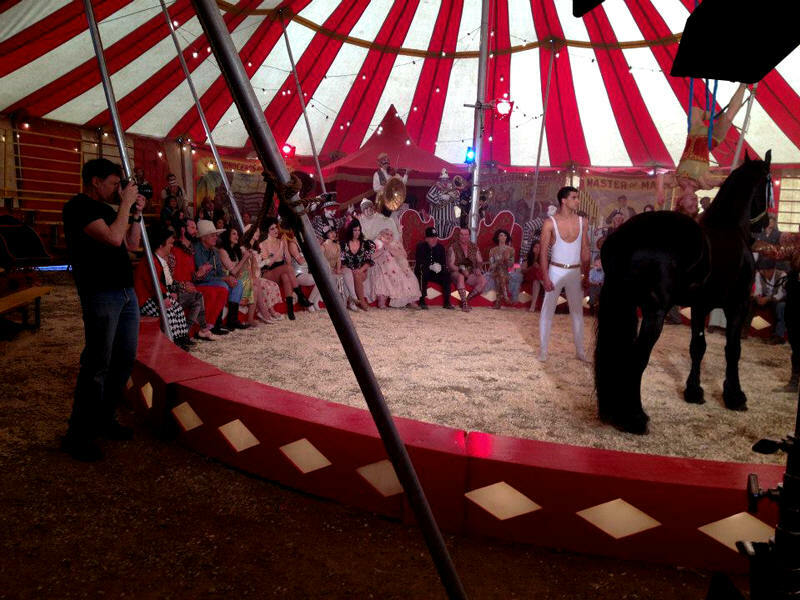 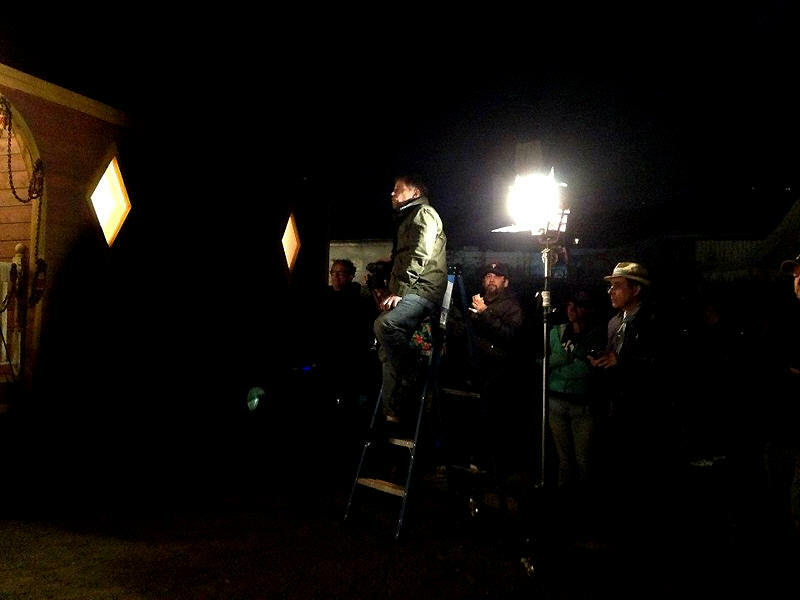 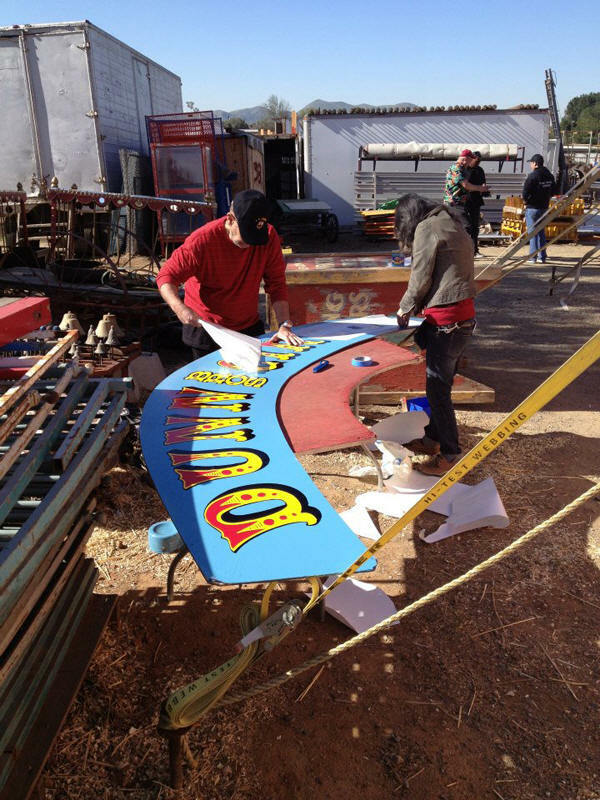 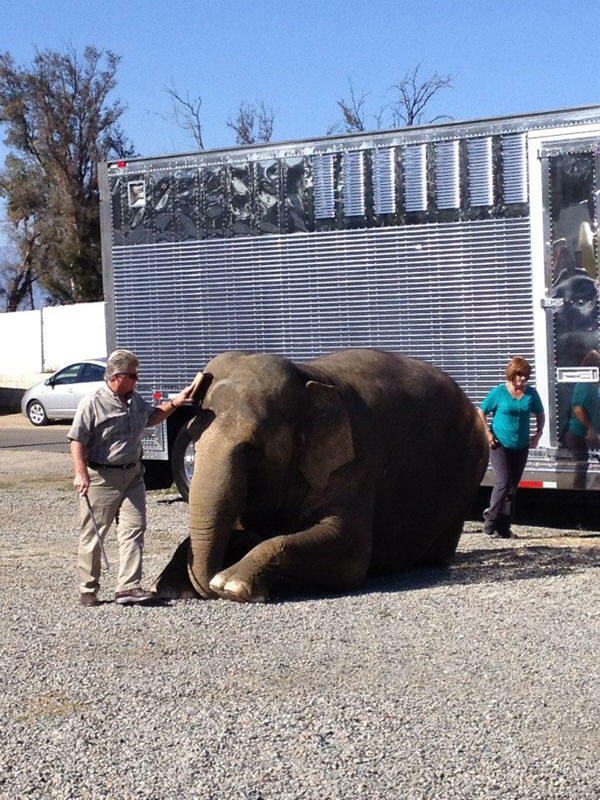 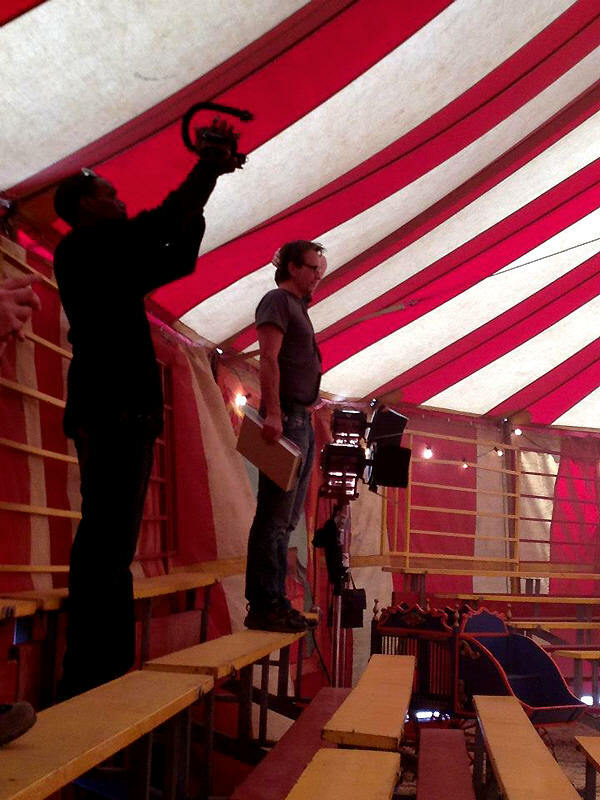 Pictures from the shooting day at LA Circus, New Democracy Productions. 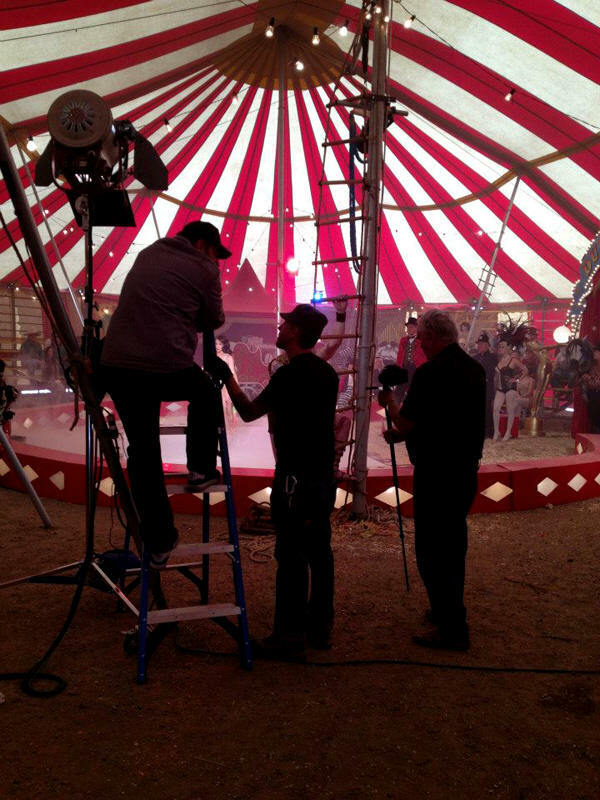 Wayne Schoenfeld returns to the big top in Circus of the Heart, the completion of his celebrated “Icons/Iconoclasts” circus trilogy, the largest contemporary photographic series of the 1930’s North American circus. 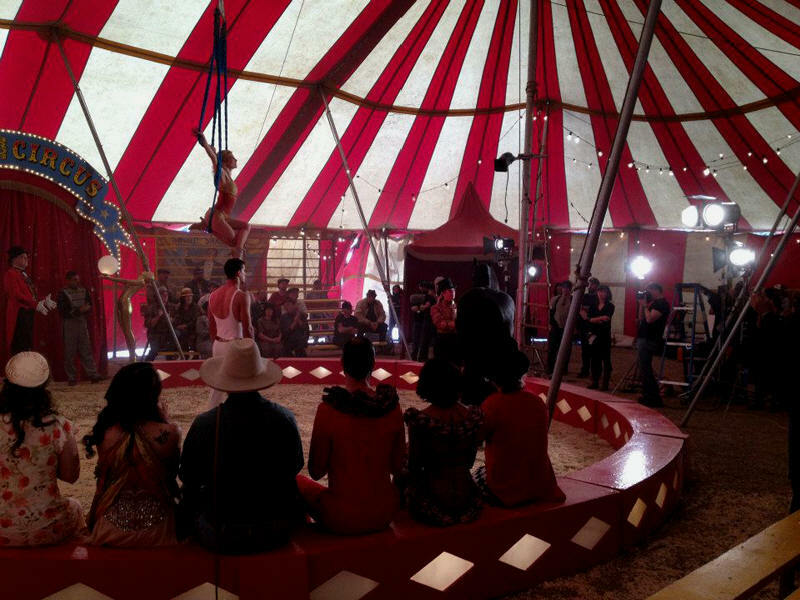 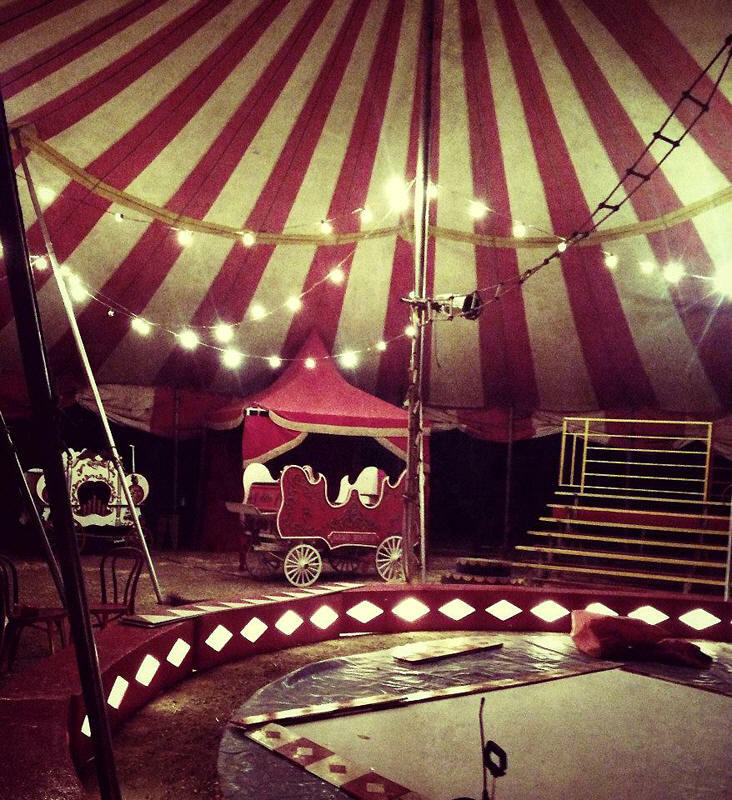 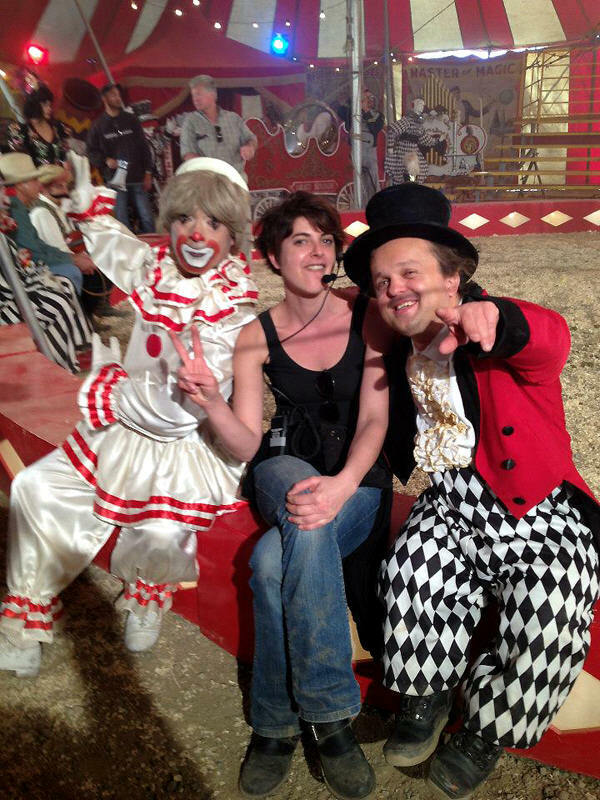 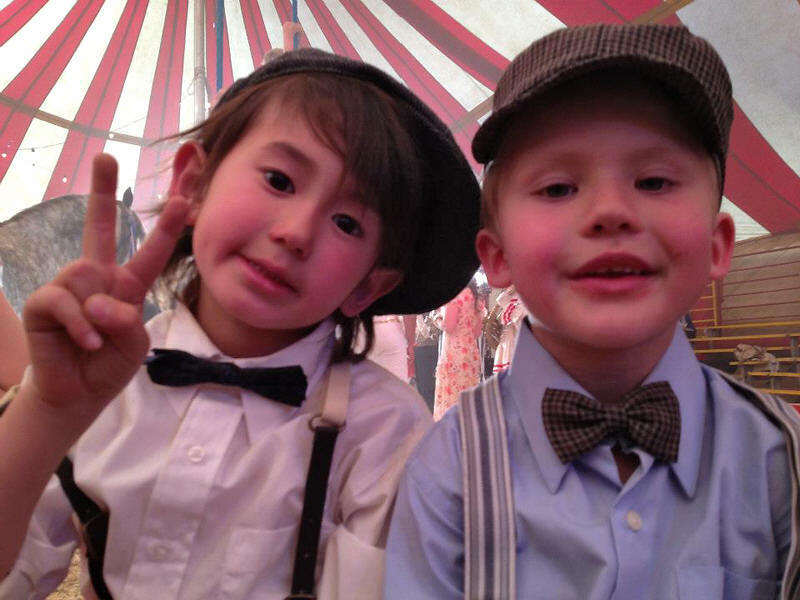 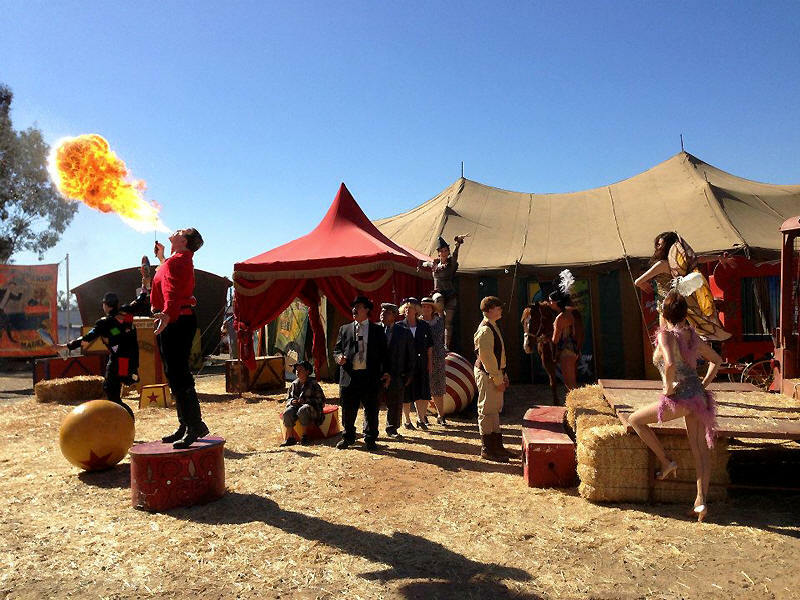 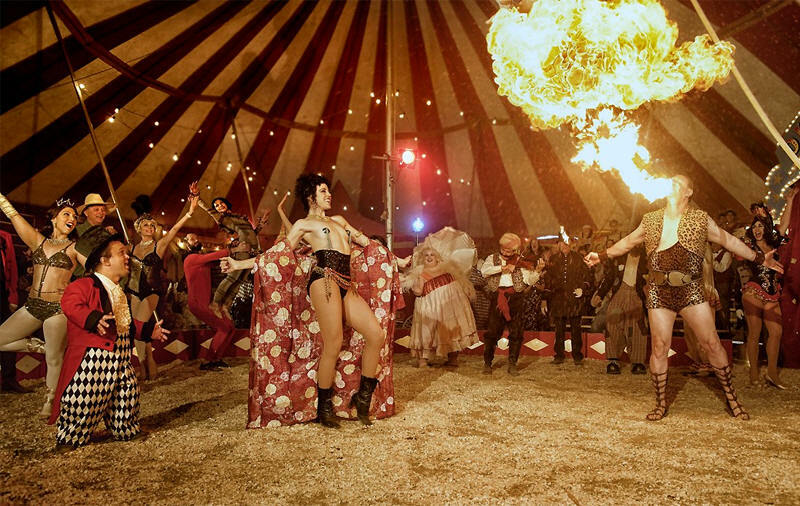 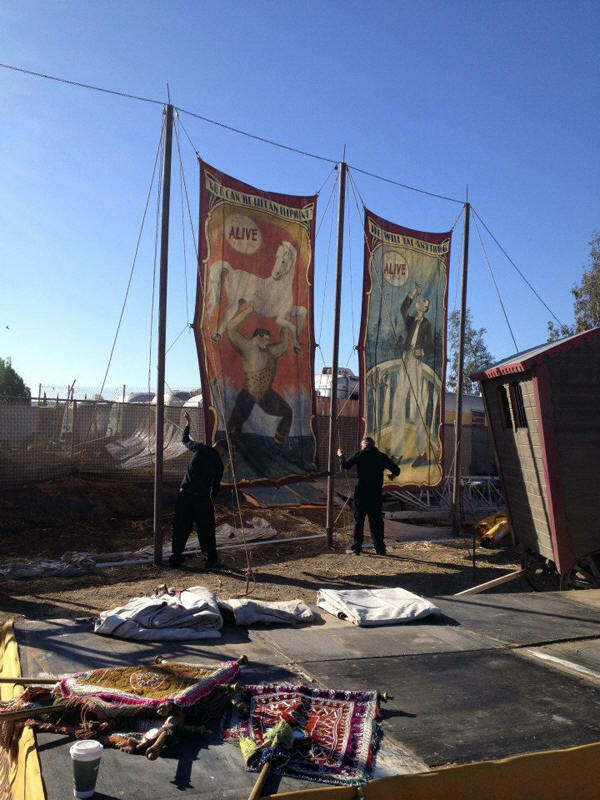 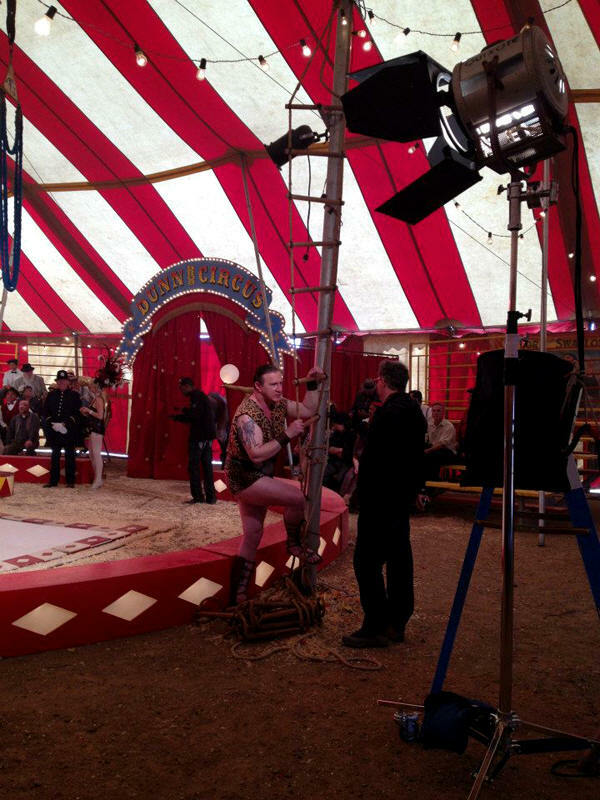 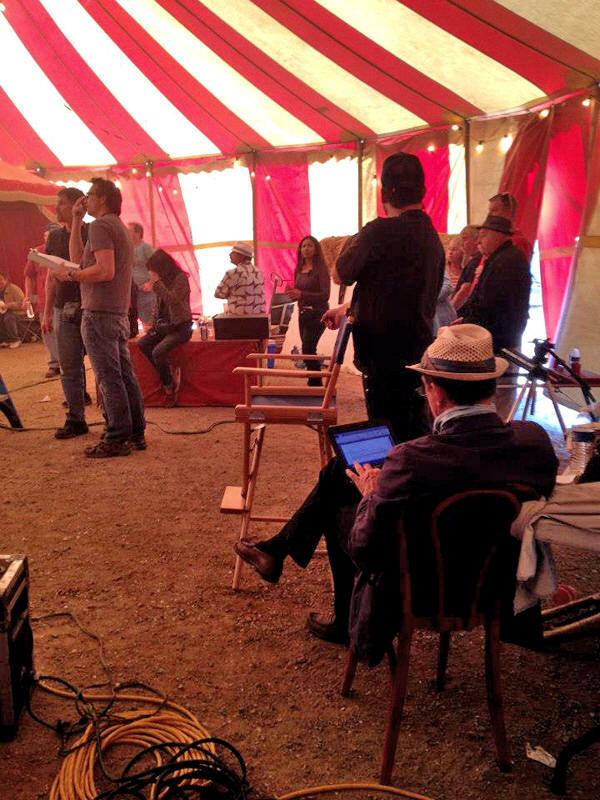 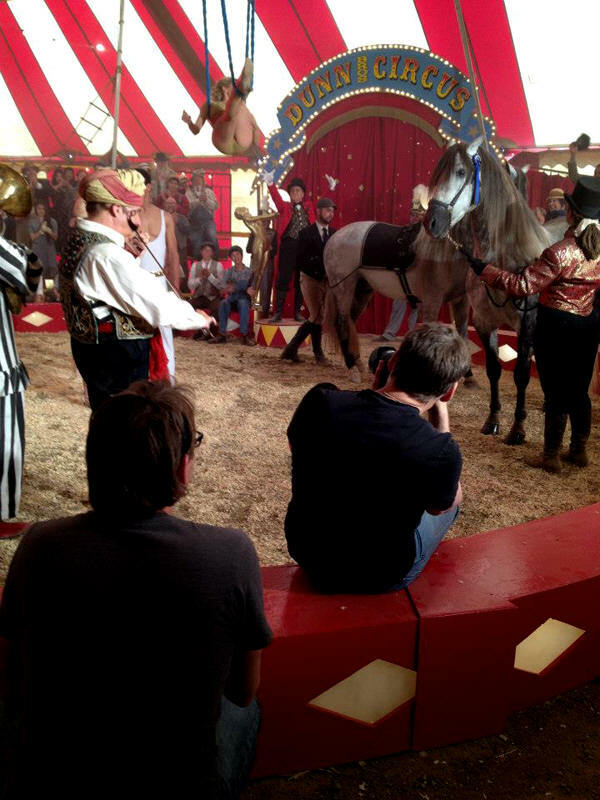 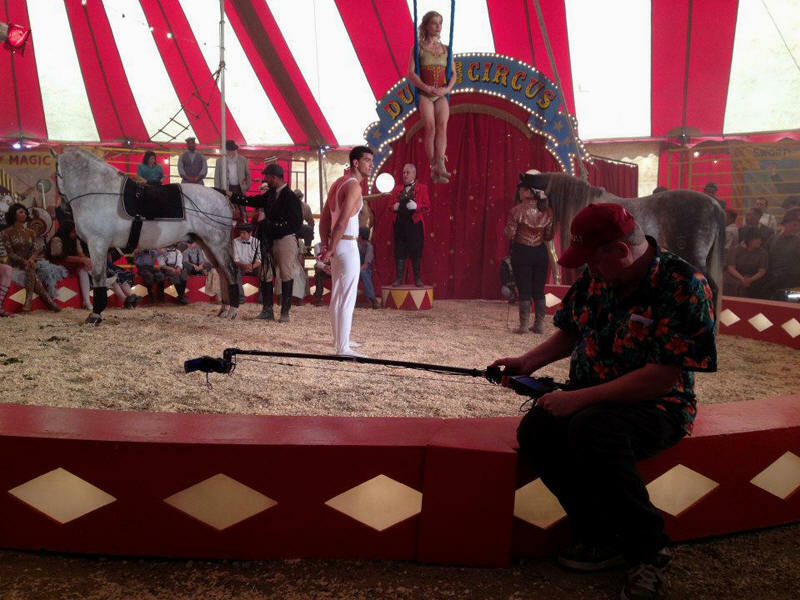 At the LA Circus “back lot”, Schoenfeld brings 150 actors, extras and professional circus performers together. 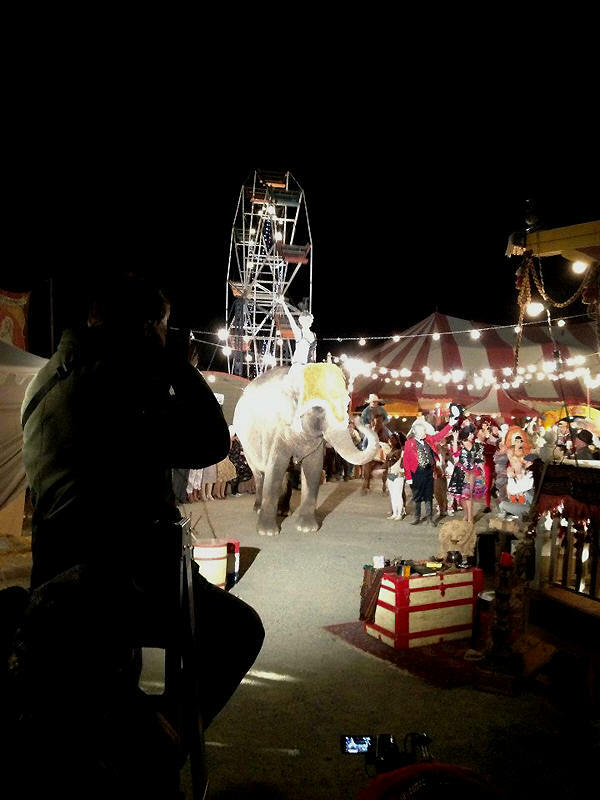 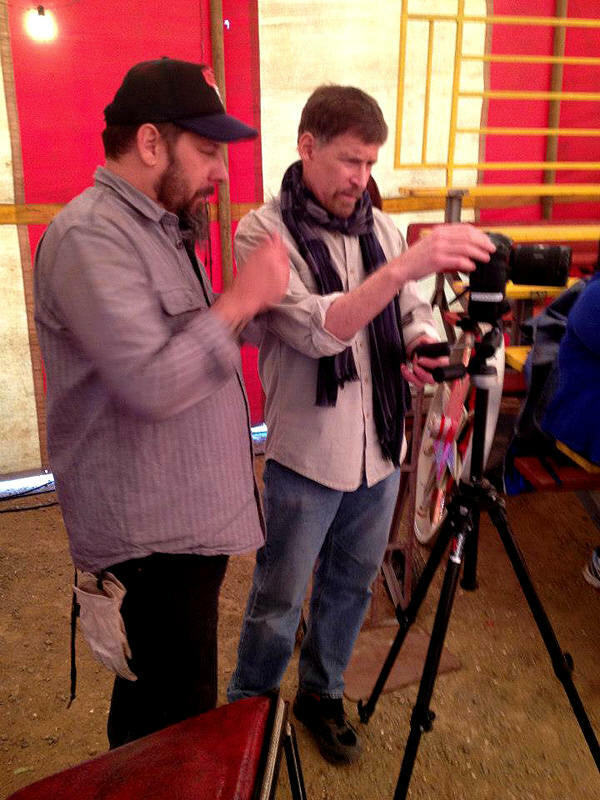 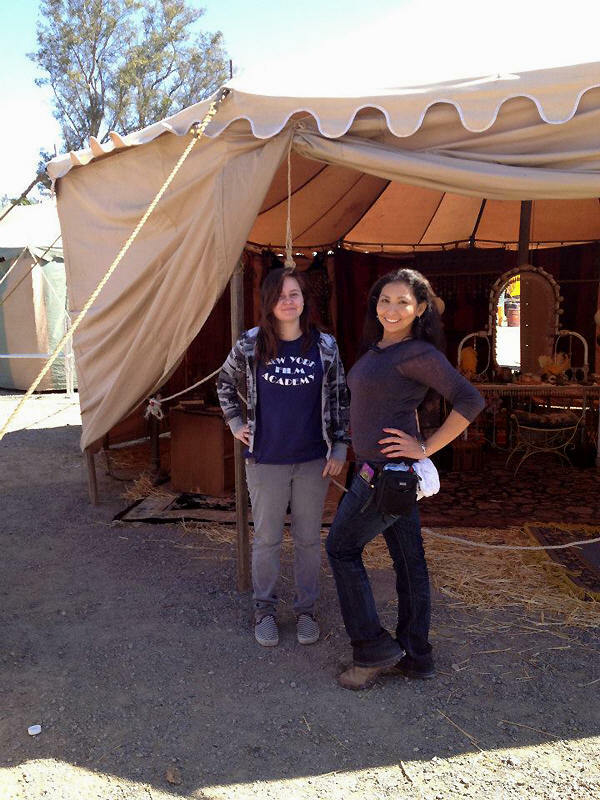 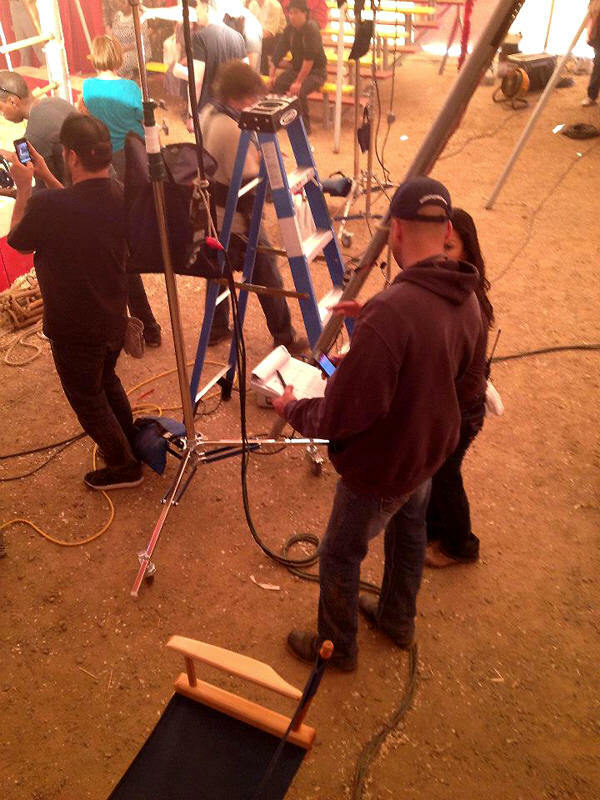 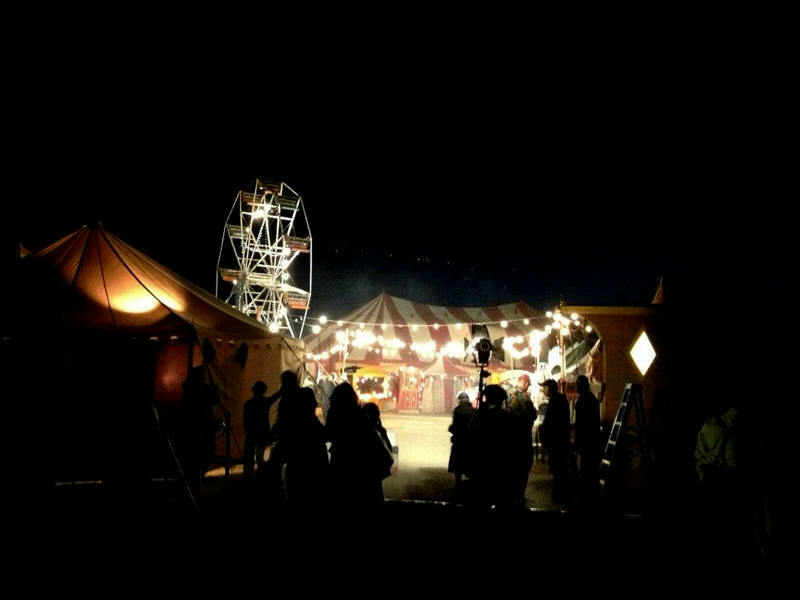 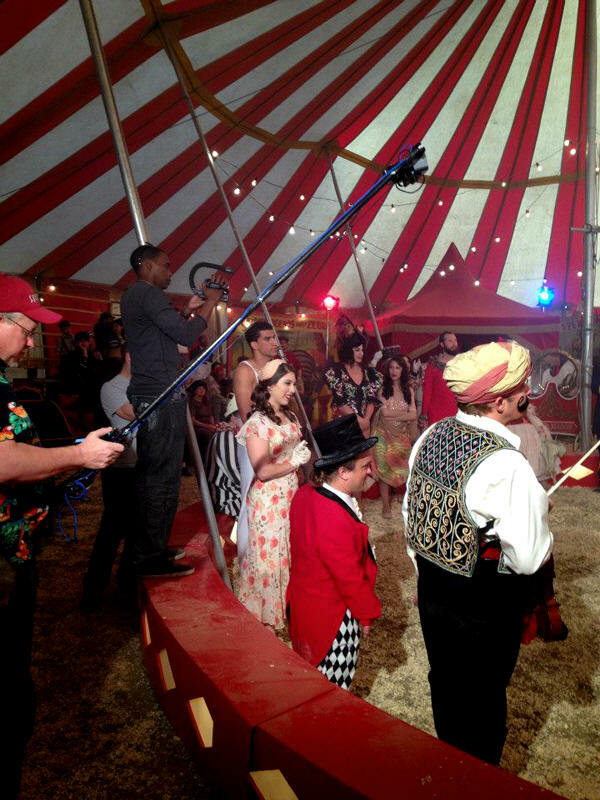 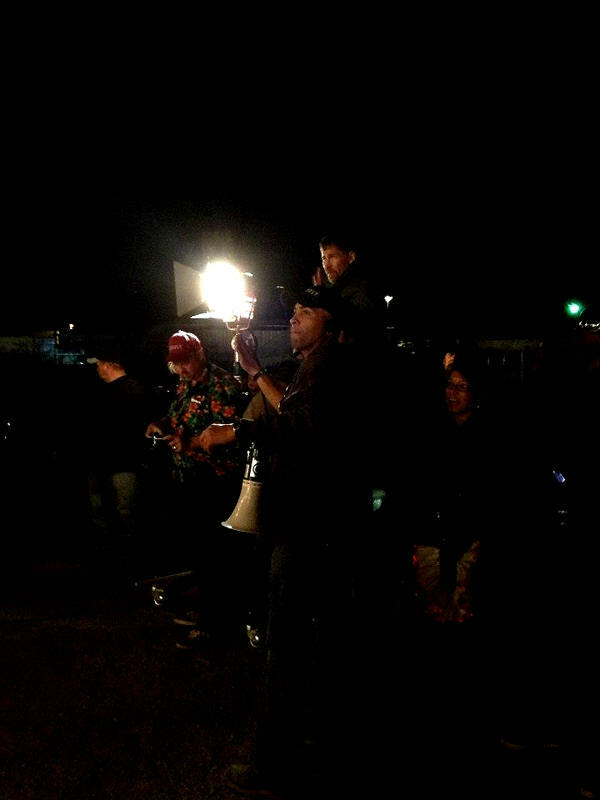 Circus Of The Heart include a 3D film crew who will be capturing Stereoscopic footage for a future project Schoenfeld is producing, a 3D television pilot called “SAWDUST”.